Every change to the 2008 NEC®, now on this essential CD-ROM! 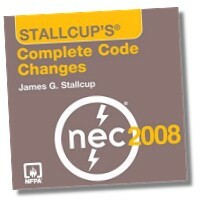 Discover every word deleted, added, moved or renumbered in the 2008 NEC with Stallcup's® Complete Code Changes CD-ROM. 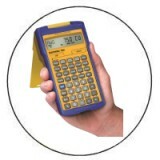 Created for designers, inspectors, contractors, installers, or anyone wanting a complete record of every change, Stallcup's® is an essential reference for individuals working in the electrical industry. 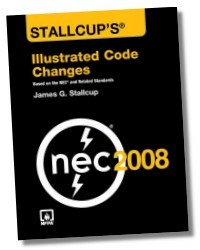 Unlike Stallcup's Illustrated Code Changes, which uses numerous illustrations and explanations to discuss the broadest revisions to the Code, Stallcup's® Complete Code Changes excludes commentary to list every altered section of the Code. This convenient, easy-to-use CD-ROM makes searching for information quick and efficient. Strategically arranged with intuitive marks and symbols for immediate comprehension. The most complete coverage of every change to the 2008 NEC®. Written by industry expert James G. Stallcup!